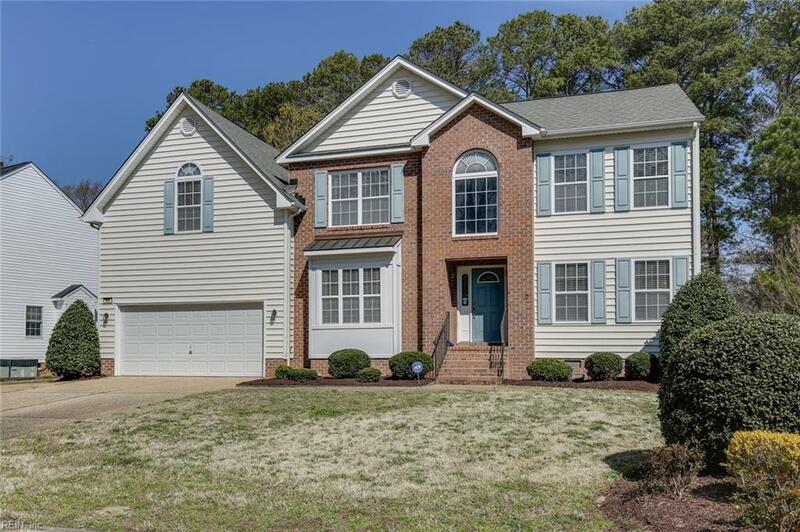 100 Brentmeade Dr, York County, VA 23693 (#10249448) :: Abbitt Realty Co. 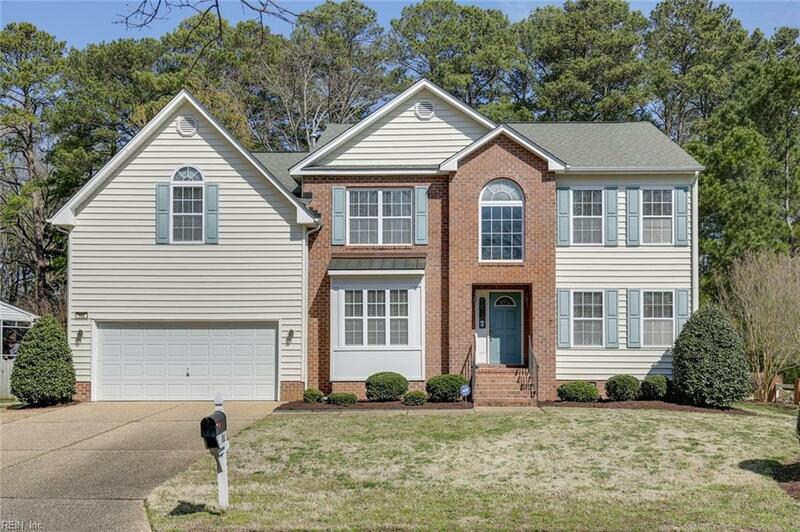 Bright & Spacious Custom Built Beauty w/Open Floor Plan! Cathedral Ceiling Great Room has a Cozy Fireplace and is Open to the Large Kitchen w/Lots of Storage, Hard Surface Counters & Center Island. Hardwood floors throughout the first level to include the Front Room, Dining Room w/Butlers Pantry, and Separate Office that could function as a downstairs bedroom. 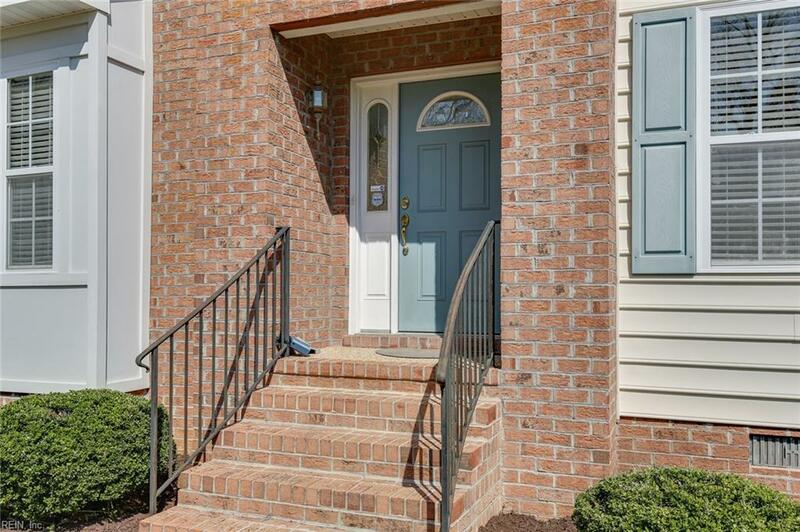 Upstairs Master has a walk in closet and Attached Bathroom w/separate Tub & Shower, double vanity and 2nd walk in closet! 3 Additional Bedrooms and a Full bathroom. 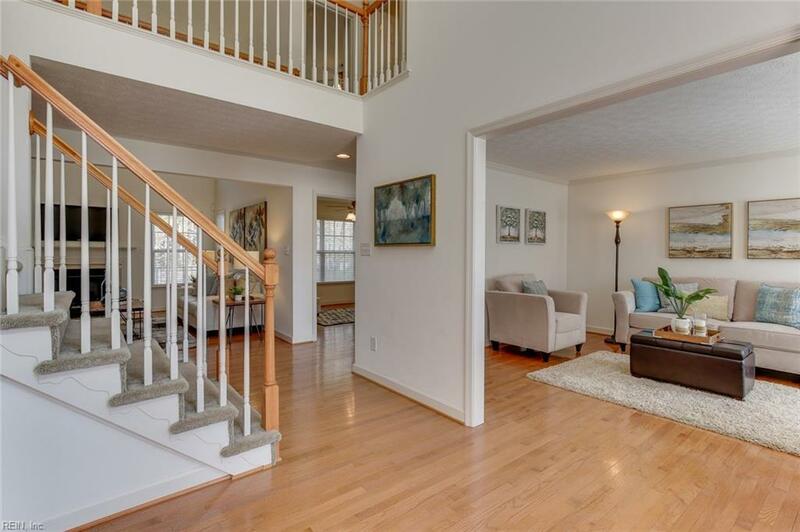 Easy access from the Great Room to the Deck overlooking the large flat fenced backyard. Don't forget the 2 car garage & inground irrigation! All this in the Tabb School District.